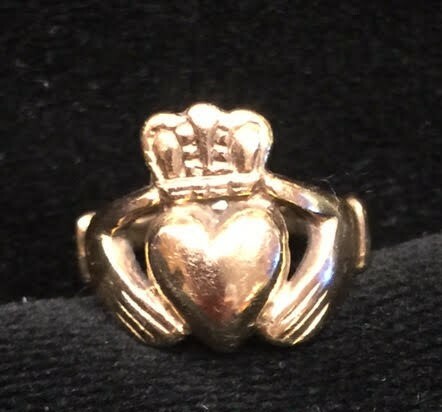 Did any of our diners lose this gold ring when you dined with us at Montecatini? We found this on the floor against the wall at Table 2, which is the four-top against the mirrors at the left side of the restaurant. This ring has engraving inside and we think that must have special sentimental value to the owner. Please call us or email us and tell us the engraving inside to claim this ring.